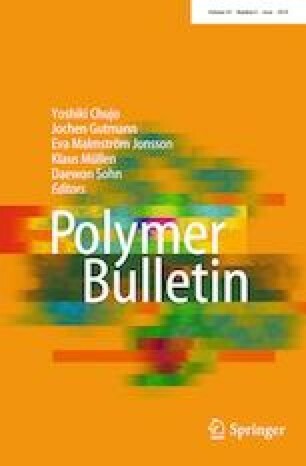 Electrospun poly (Ɛ-caprolactone) (PCL) has been widely utilized as a biomedical scaffold material to regenerate damaged tissues. However, an electrospun scaffold made from PCL can have some drawbacks such as lack of surface bioactivity, low cell adhesion, as well as osteoinduction, which often make it unsuitable as an implant. Moreover, such a scaffold can produce acidic degradations that cause an inflammatory response at the implantation site. To overcome these negative aspects, composite electrospun nanofiber scaffolds of PCL/oyster shell (OS) were developed in this study. Then, surface morphology and chemistry of the given scaffolds were characterized. As well, tensile strength and surface hydrophilicity were evaluated. The osteogenic proliferation and differentiation potentials of these scaffolds were further evaluated through determining basic osteogenic markers using human adipose tissue derived from mesenchymal stem cells. The results revealed that the scaffolds fabricated had a very good surface property and better tensile strength than pristine PCL ones. The osteogenic proliferation and differentiation potentials were also reported to be better than those in pristine PCL scaffolds. Hence, the presence of OS could enhance PCL surface properties and bioactivity. Therefore, PCL/OS composite scaffolds developed in this study were assumed cost-effective and ideal which would offer promising alternatives for bone tissue engineering applications.